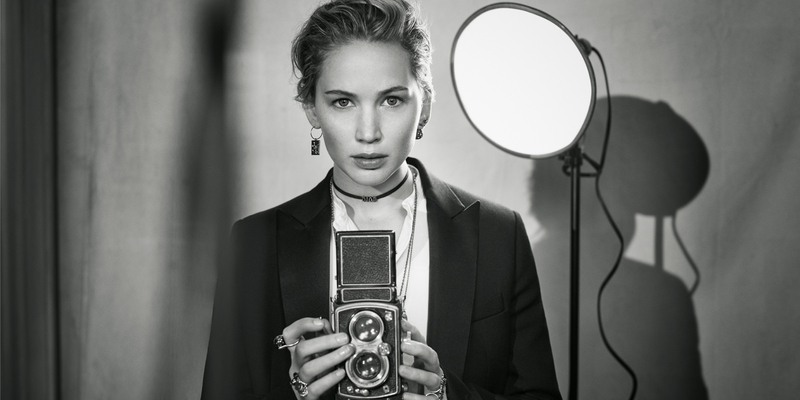 Academy Award-winning actress Jennifer Lawrence shines in her new role. 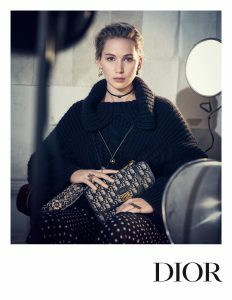 Bringing to the maison her timeless appeal, the sultry spy of Red Sparrow and fashion muse stars in Dior’s Autumn/Winter ’18 campaign. 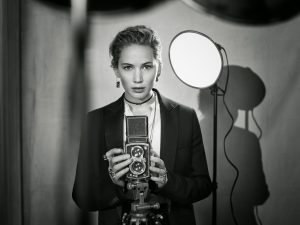 Lensed by Brigitte Lacombe, Lawrence is seen in a spare setting reminiscent of Claude Cahun’s memorable self-portraits. Born Lucy Schwob, the surrealist artist’s striking images which question identity and gender were key behind Maria Grazia Chiuri’s inspiration. The modern feminine collection was crafted from typically masculine fabrics such as those used by Christian Dior, and is at once alluring in their duality. Full of heart and sole. Catch the show as it happens live in Paris! BAZAAR highlights 5 modern-day superheroes. What Will Meghan Markle Do When She Becomes a Royal? She has already taken on some pretty impressive duties. The model graduates from VS Pink to Angel status.